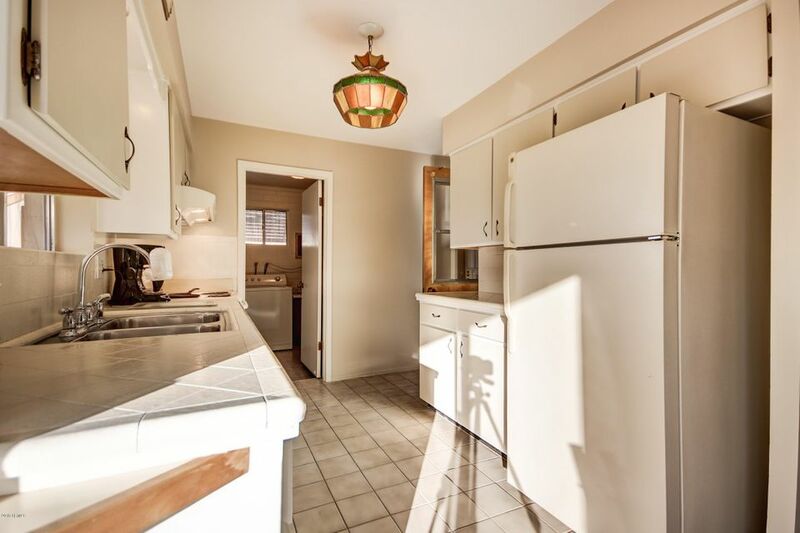 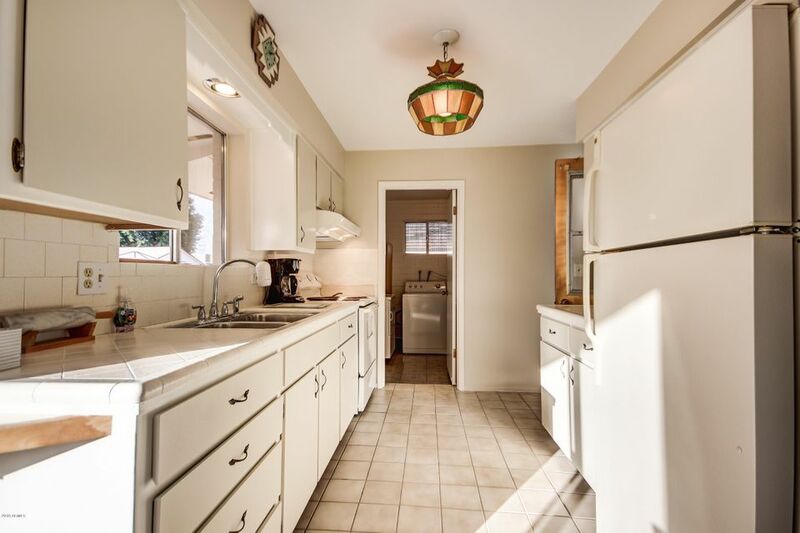 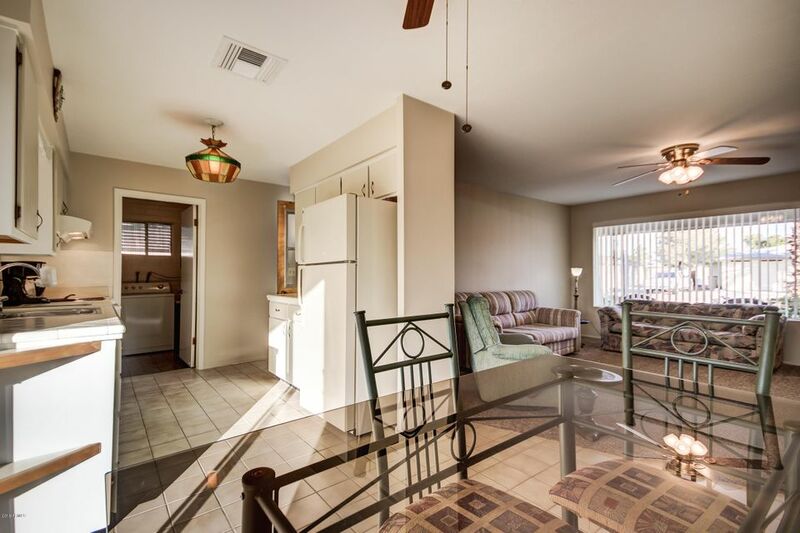 Welcome home to this Cozy 2bd/1.5 bath home in Dreamland Villa subdivision. 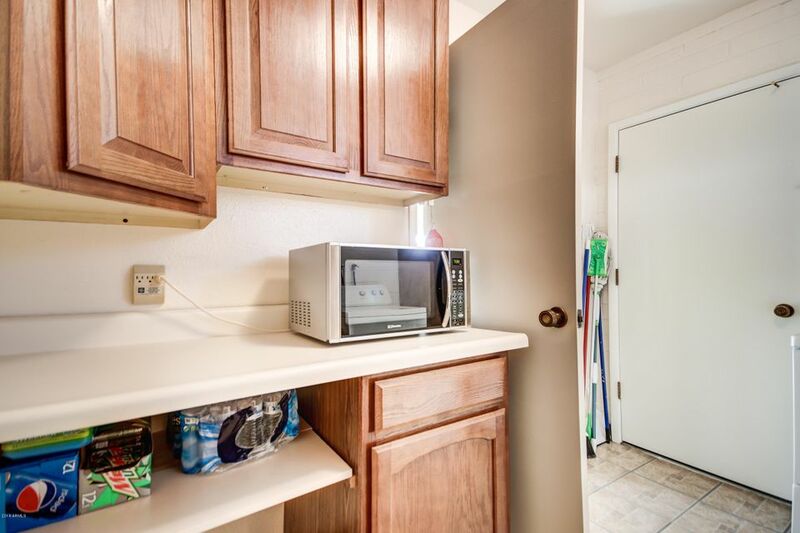 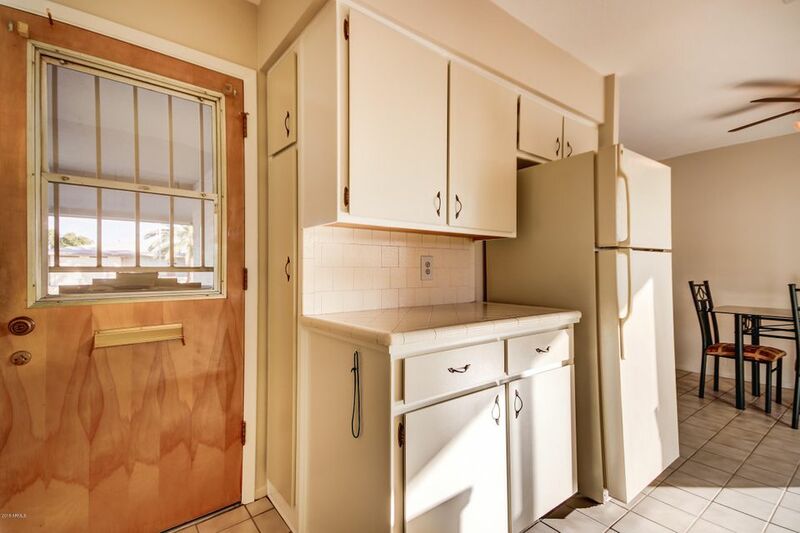 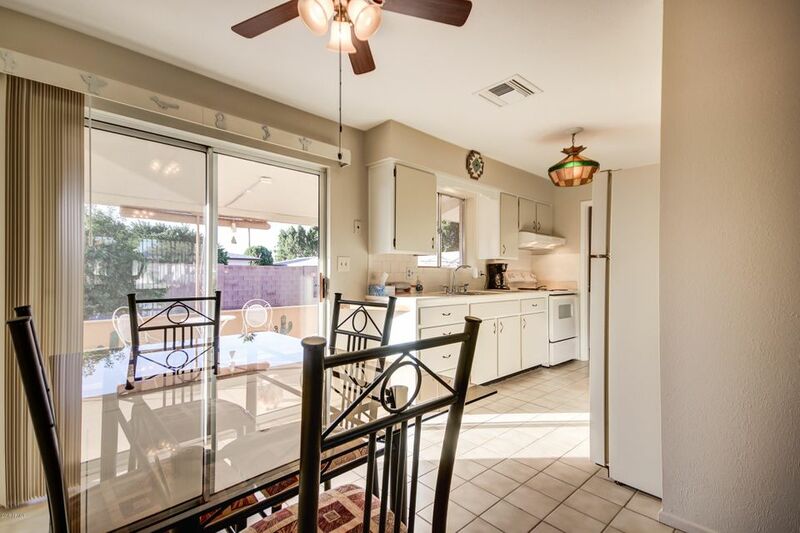 White kitchen cabinets, New carpet in front room, tile flooring. 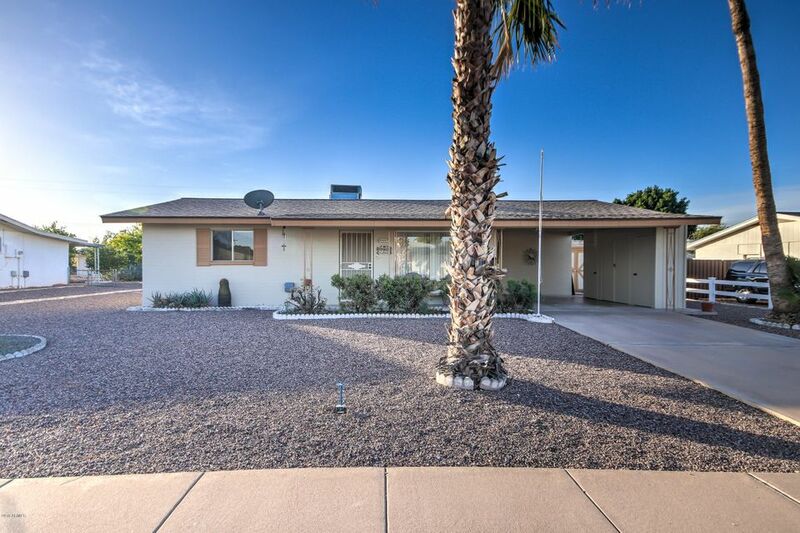 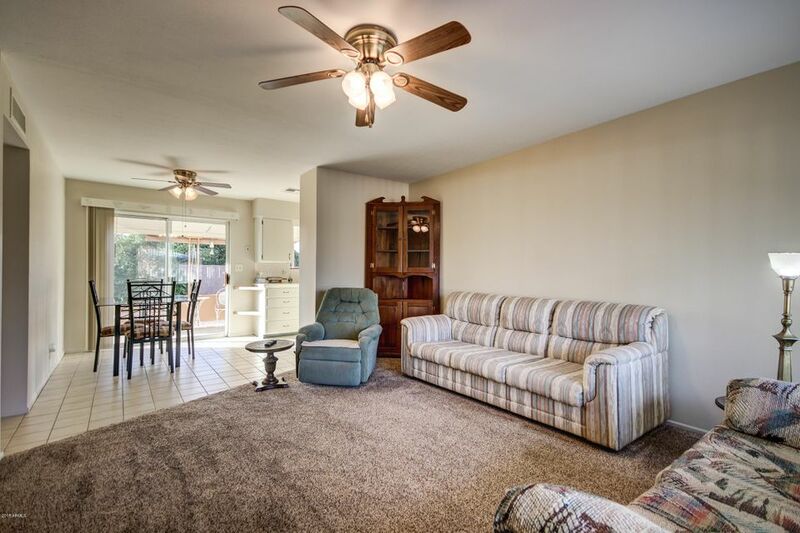 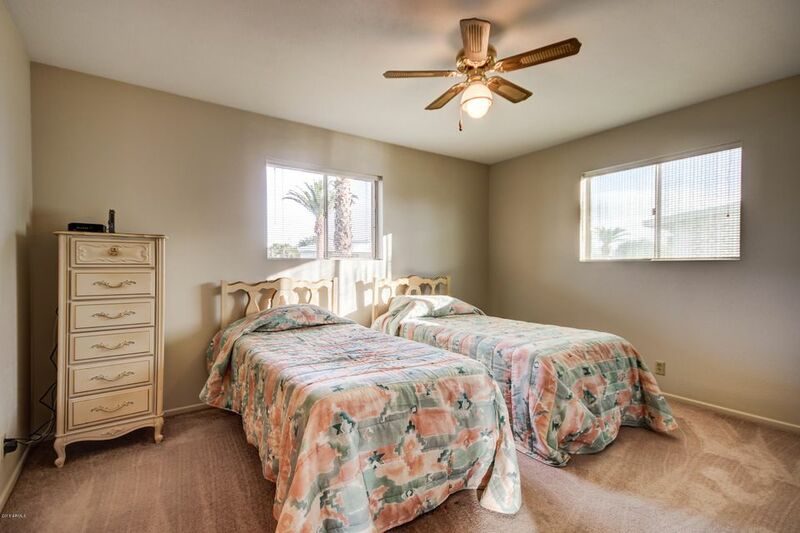 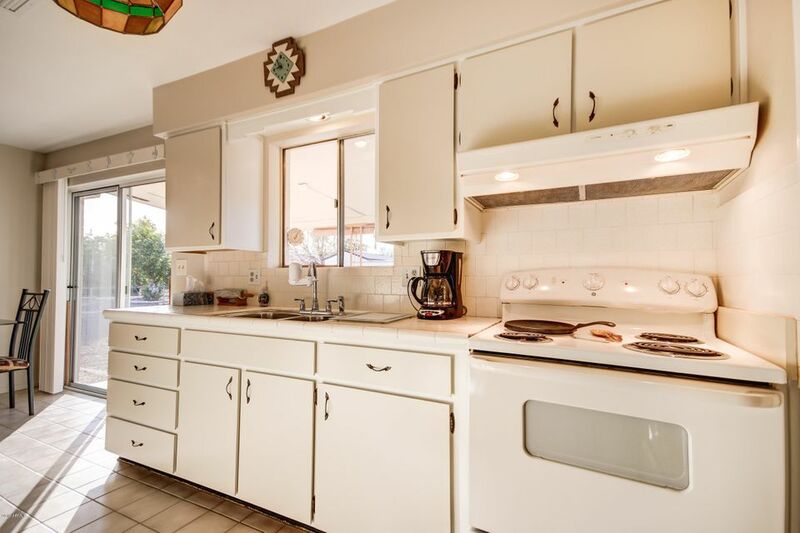 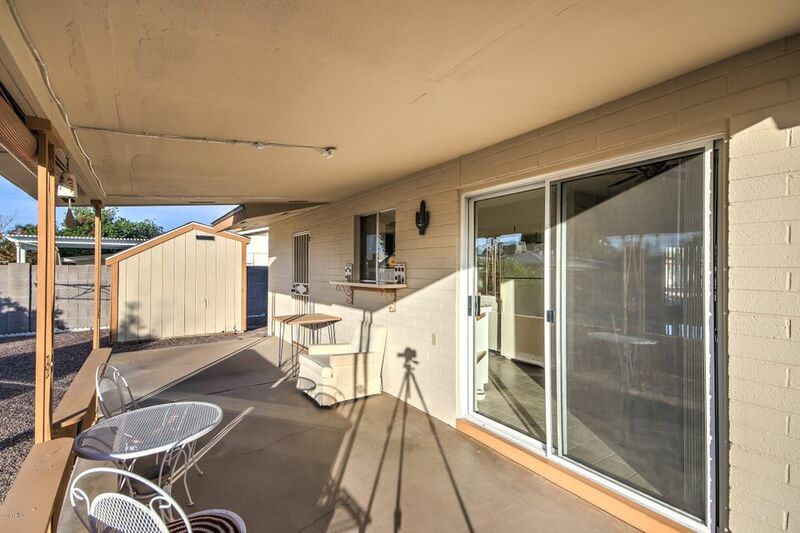 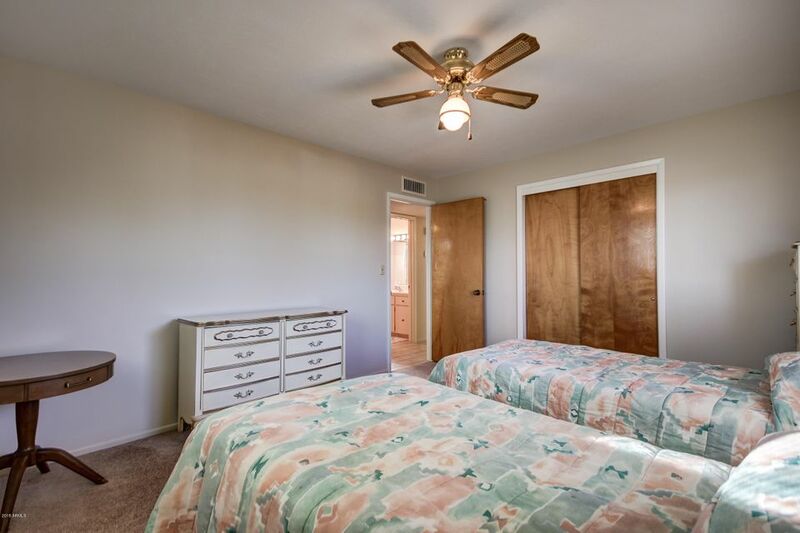 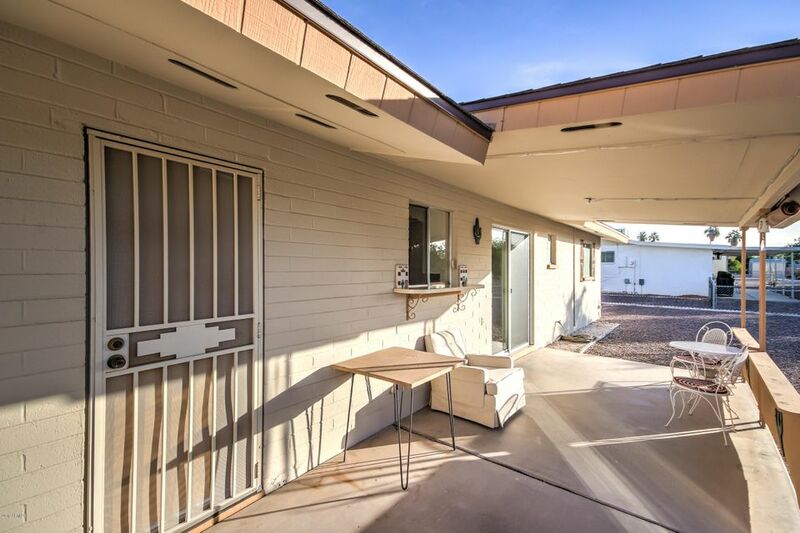 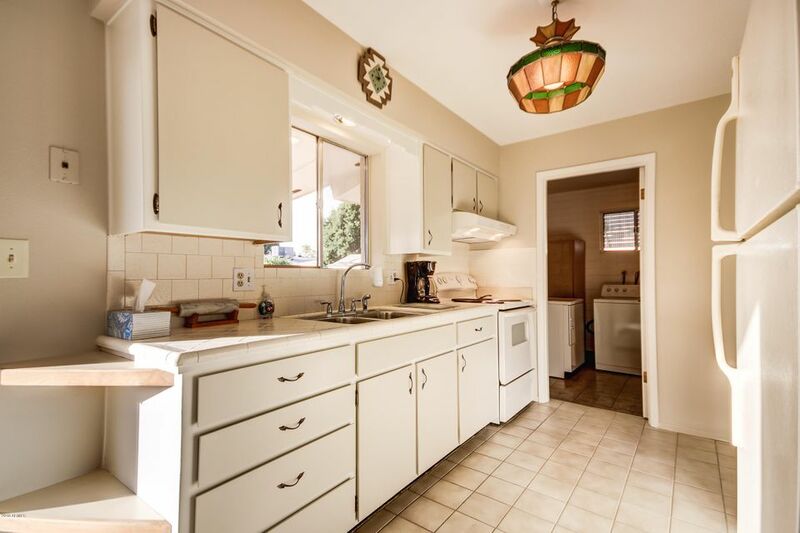 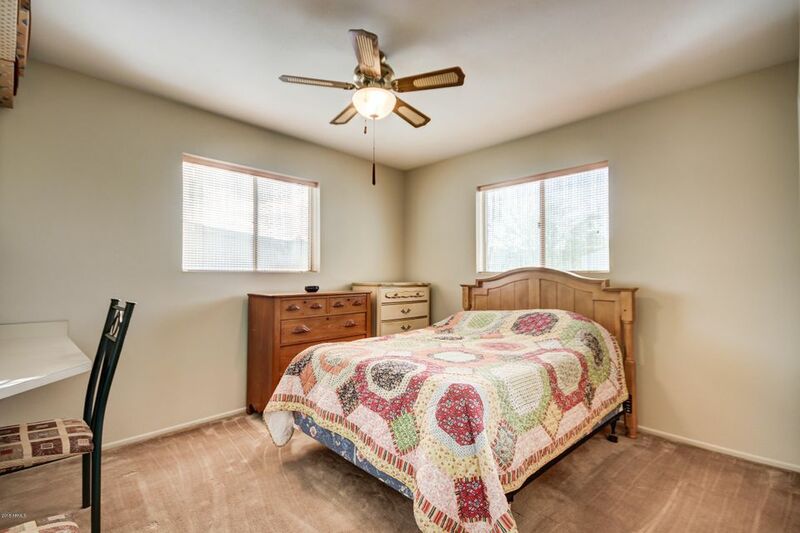 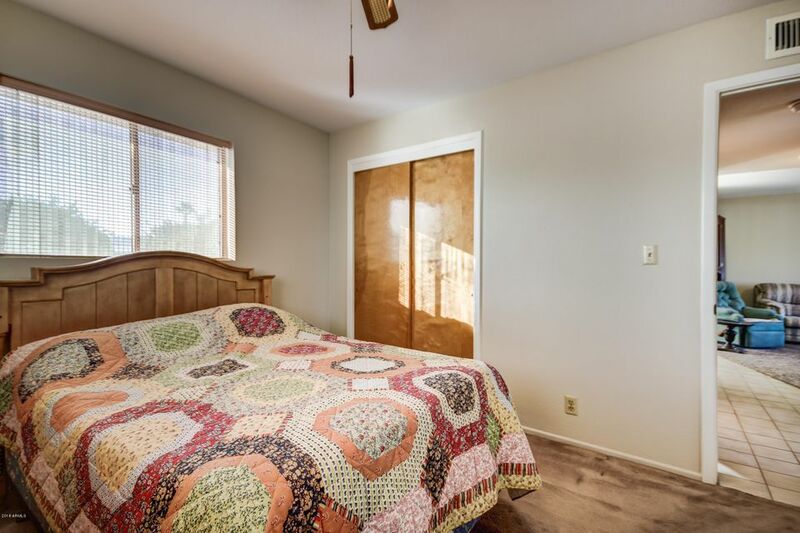 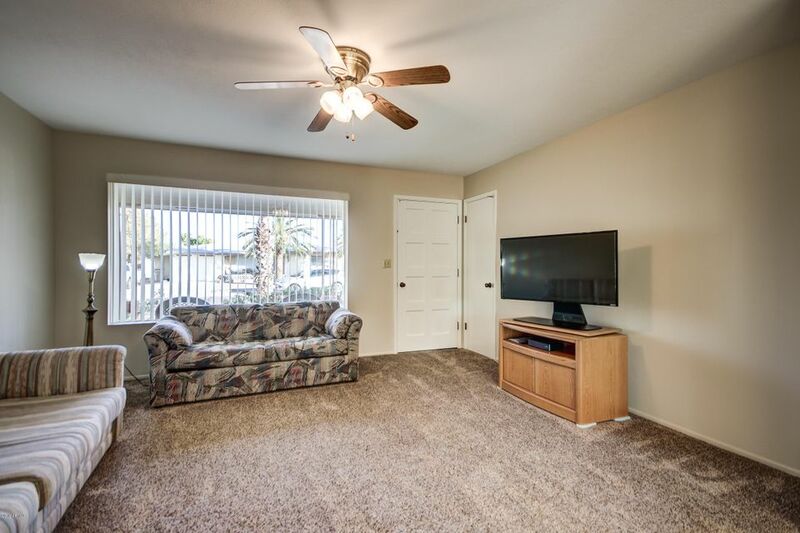 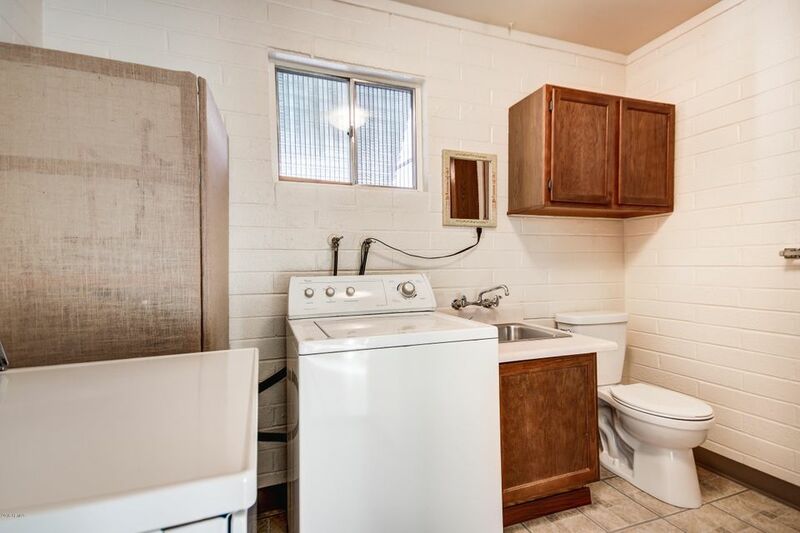 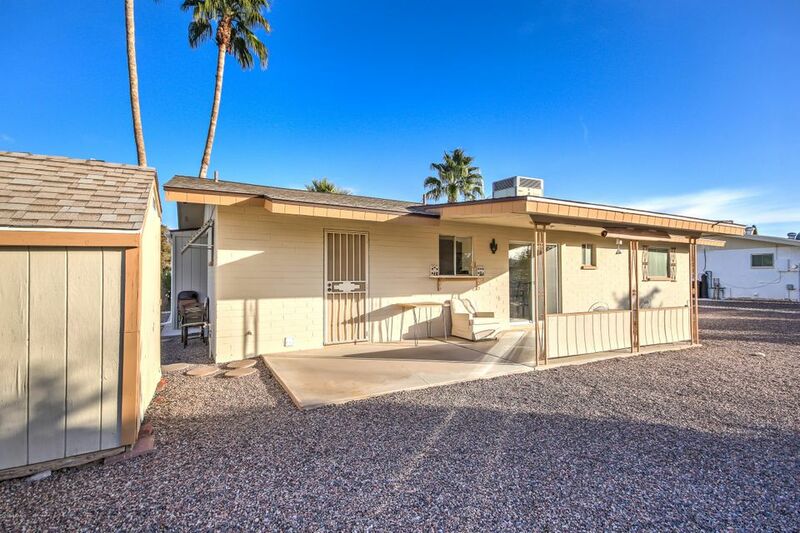 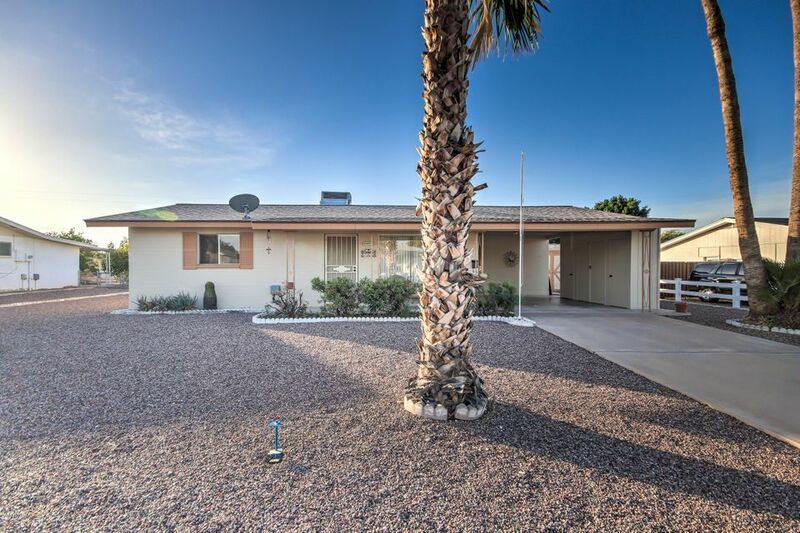 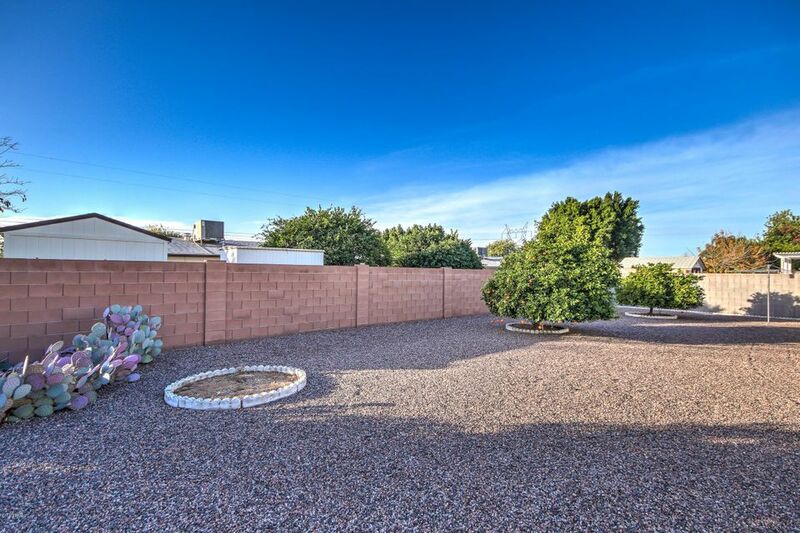 Low Maintenance home with New fresh Exterior paint 2017, New Roof in 2015, desert landscaping, abundant citrus trees, covered patio and amazing community amenities to keep you entertained. 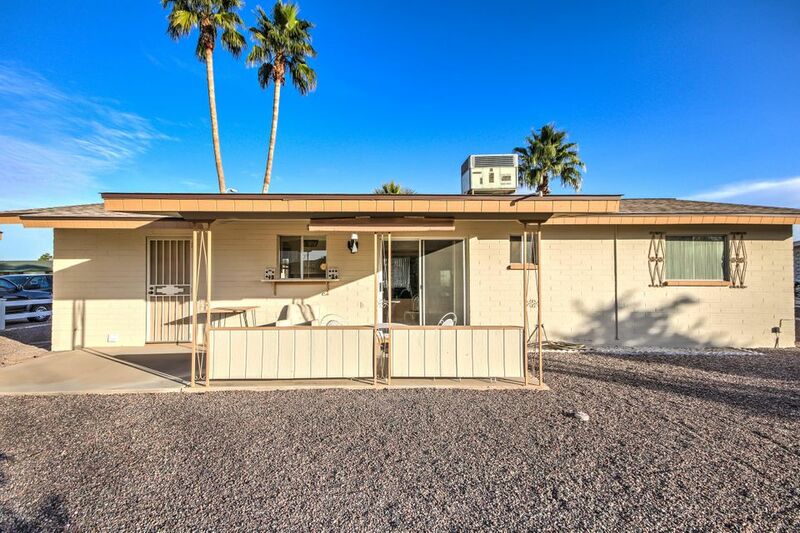 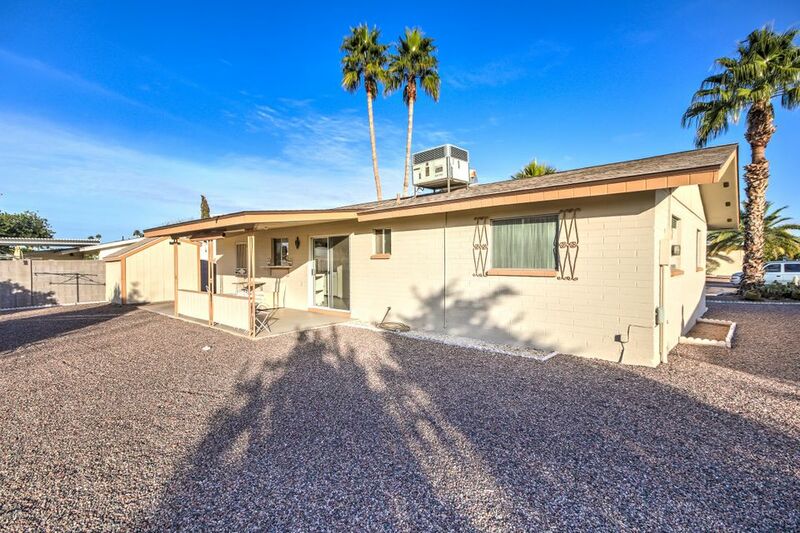 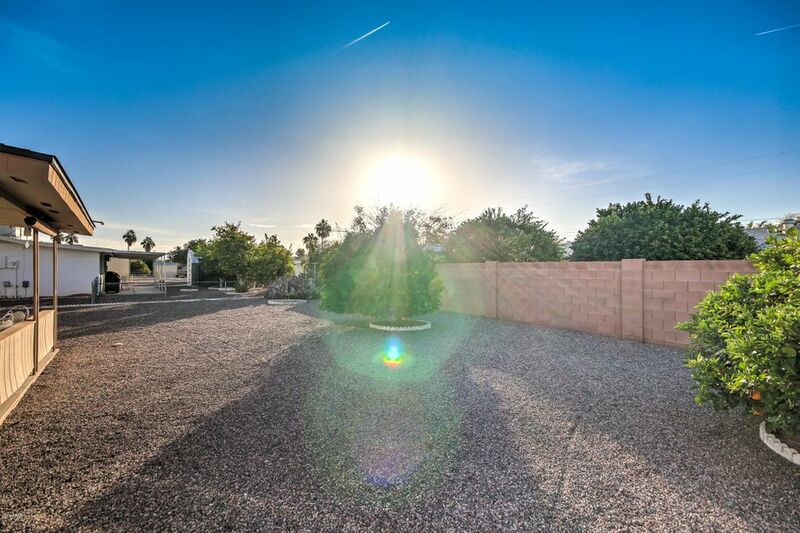 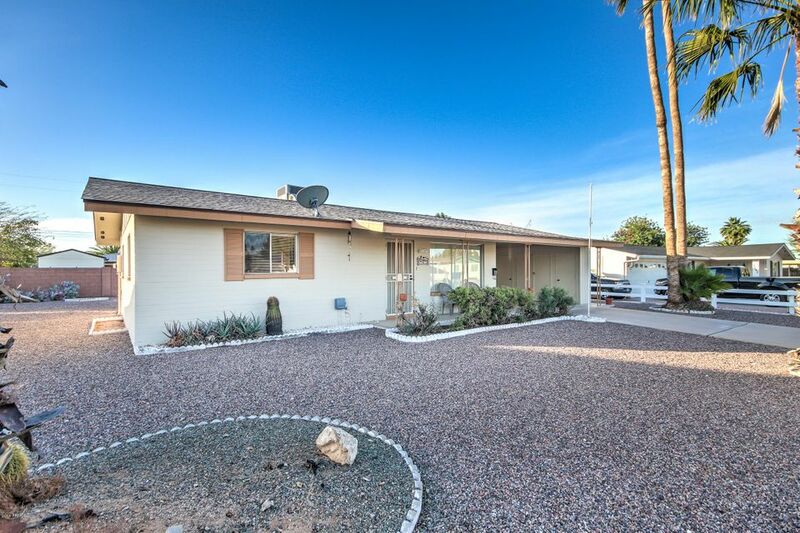 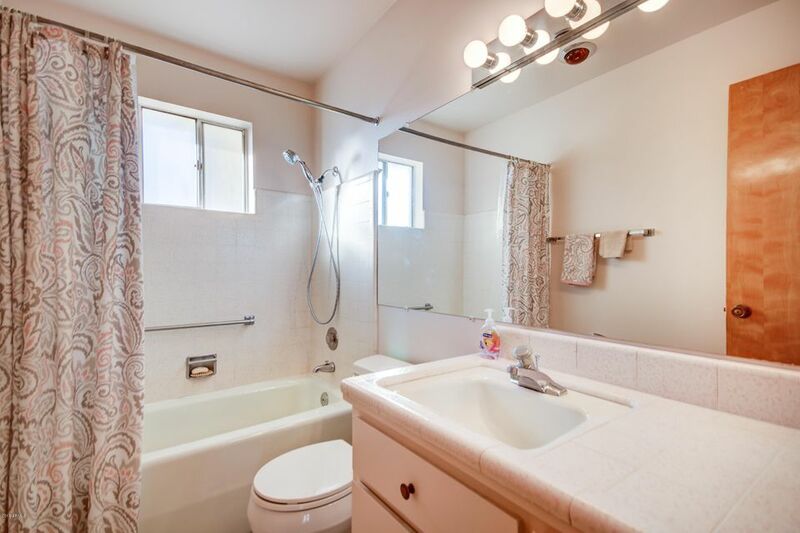 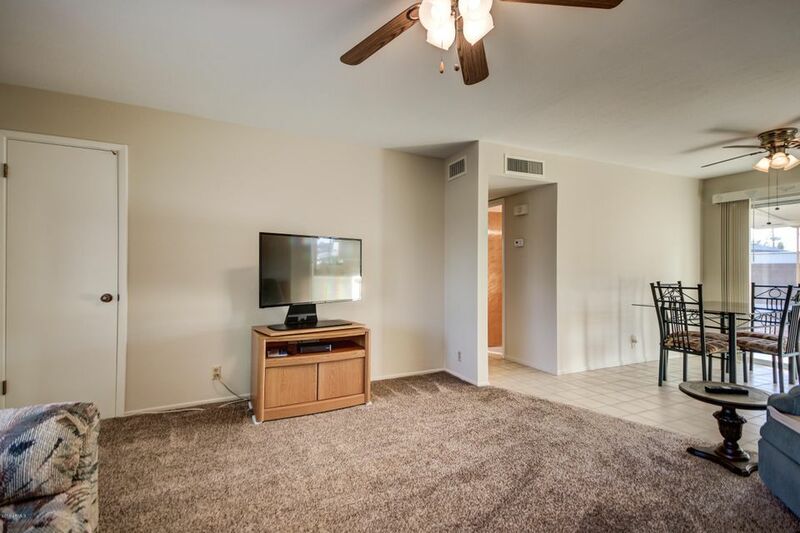 Excellent Mesa location, close to 202 and 60 freeways. 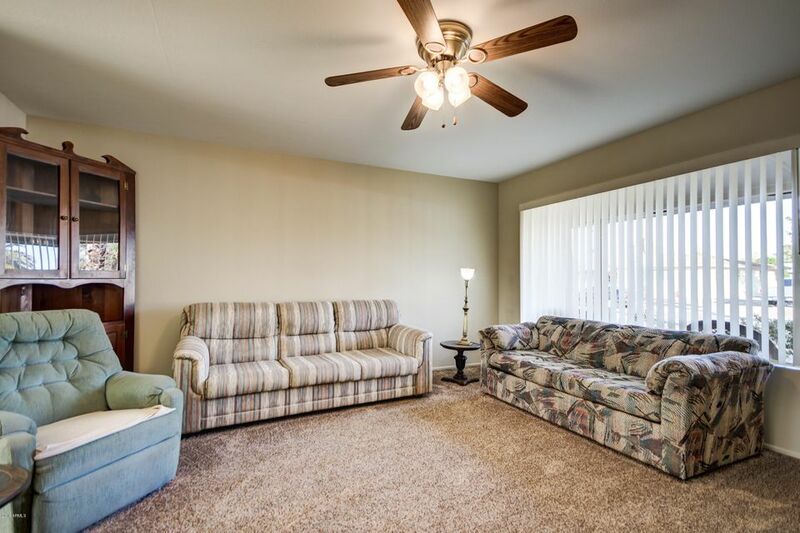 Make an appointment to see it today!